You can still raise money and help your Mother Earth: Recycle cell phones. If you’ve been around since the early 1980’s (and who hasn’t? ), you know how fast technology changes. Cell phones are no exception. Remember “the brick”? How many cell phones have you owned since then? And your friends? Don’t just throw them away or put them in a closet and forget about them. Turn them in for cash (Again, the phones, not your friends). The last thing you want is to have your old cell phones rotting in a landfill and leaching toxic metals into our groundwater and streams for the next thousand years (that’s yucky). Instead, some companies will pay you for them – up to $162 per phone depending on the model. For even more money, why not combine ink jet recycling with cell phone recycling. 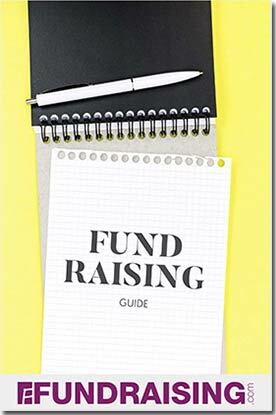 Your fundraiser will earn even more money. These companies typically handle both programs. Teach your kids about ecology and earn money for your fundraiser at the same time. The planet will love you for it.